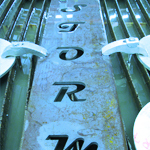 DallasWaterjet is carving a path in the metroplex for premium waterjet cutting, machining and fabrication services. We offer a complete cutting solution able to fit any material in any shape to give you a distinctive product that meets your brands’ needs. 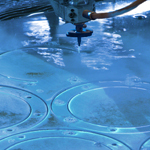 Quickly becoming one of the fastest growing major machine tool processes in the world, waterjet cutting is making its mark in an array of industries due in part to its versatility and ease of operation. Since its invention nearly 30 years ago, waterjet technology has rapidly evolved with continuous research and development. 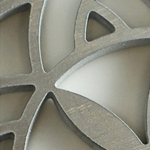 The benefits of waterjet cutting add up to cost savings per part in industries that have traditionally defined productivity by a cost-per-hour model. 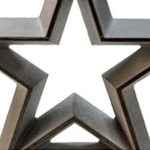 If you’re in need of a clean and exact cut, along with unique design capabilities, DallasWaterjet provides you with your desired trim, without the costs associated with standard machine processes.